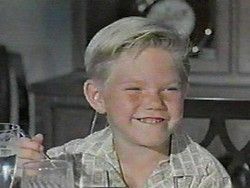 ARCHIVE: April 8, 1974 ~Former freckled-faced child actor Bobby Buntrock, best known as 'Harold "Sport" Baxter' on TV's "Hazel", but retired from acting a few years after its series run, killed in a single-vehicle accident off a water-choked bridge in rural South Dakota. He was 21. 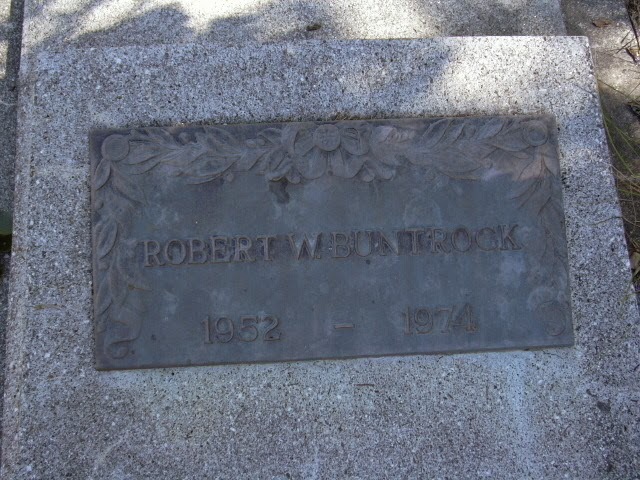 Robert W, "Bobby" Buntrock was born in Denver, Colorado on August 4, 1952, the son of Robert Edward Buntrock, a U.S. Navy veteran of World War II, and his wife Maxine. Bobby had a younger sister named Stella. 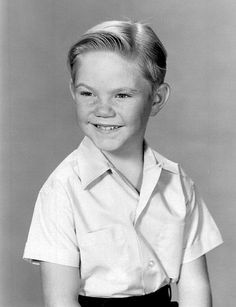 When he was three years old, the family moved to Whittier, California where neighbours urged Bobby's parents to get their son into acting. and encouraged them to send photographs of the child to the studios. The neighbours were so persistent, according to an October 14, 1961 item in the Lewiston Evening Journal, that they sent a photographer to have Bobby's picture taken specifically for that purpose. When the photos were received, the Buntrocks agreed, under pressure, to submit them to an agent, Marcella Bell, who auditioned young Bobby and signed him on as client. ...Shortly after signing with Bell, Buntrock landed his first role on an episode of Wagon Train at the age of four, making his acting debut in 1959, appearing with Hollywood great Bette Davis on NBC's Wagon Train. In the episode, "The Ella Lindstrom Story" (Season 2, Episode 18, Air Date (February 4, 1959). he played Bo Lindstom, one of Ella's (Davis) children. In 1960 Bobby appeared as Buddy on an episode of Westinghouse Desilu Playhouse called "Dr. Kate." In 1961, he had cameo roles on two of the biggest hit comedies on American television, Mr. Ed and The Donna Reed Show. In an early episode of Mr. Ed, "Kiddy Park," he played a small boy in the park where Ed, the talking horse, was giving pony rides. (Season 1, Episode 4, Air Date: January 26, 1961). On The Donna Reed Show, Bobby played a crying child in an episode entitled "Mary's Little Lamb" (Season 3, Episode 38, Air Date: June 8, 1961). In the episode, Mary Stone (Shelly Faberes) is permitted to open the house to a baby-sitting service while her mother is out of town. ...In 1961, Buntrock won the role of Harold "Sport" Baxter on the sitcom Hazel, starring Shirley Booth. 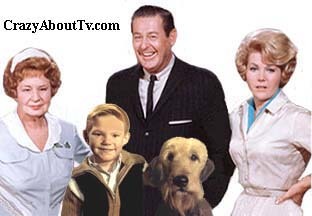 The series aired for five seasons, first on NBC with Don DeFore and Whitney Blake in the role of Harold's parents, George and Dorothy Baxter. 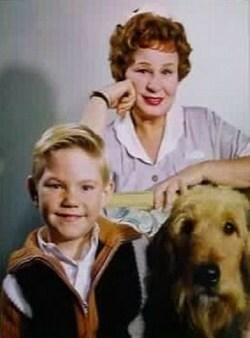 Bobby was cast as eight-year-old Harold Baxter on the sitcom Hazel, starring Oscar-winner Shirley Booth (In 1953, she won an Academy award for her role in Come Back, Little Sheba). ...The series, based on Ted Key's cartoon in the Saturday Evening Post about a busybody maid, became a huge hit with viewers. 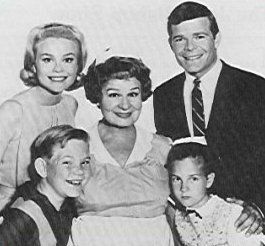 Actors Don Defore and Whitney Blake played Hazel's employers, George and Dorothy Baxter, and Bobby played their blond-haired son. ...The first five seasons of the show (1961-1965) were broadcast on NBC. After the fourth season, both DeFore and Blake left the series. 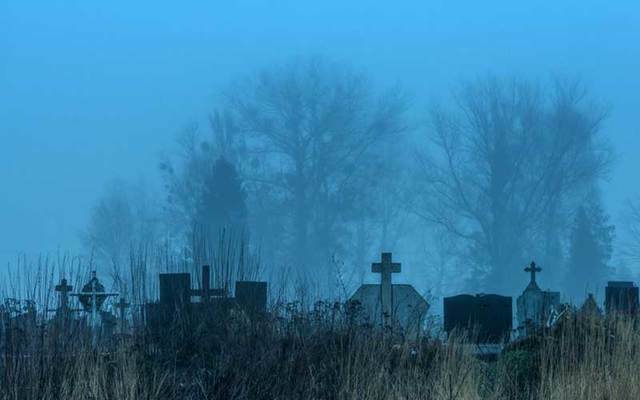 When the show moved to CBS for its fifth and final season, it was completely revamped. 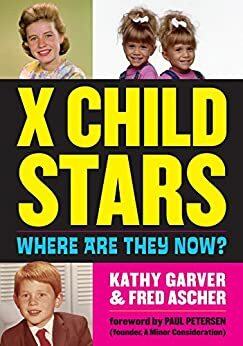 George and Dorothy were transferred to Saudi Arabia on business for a lengthy period and Hazel and Harold moved in with George's bother, real estate agent Steve Baxter (Ray Fulmer) and his wife, Barbara (Lynn Borden). Their daughter Susie, Harold's younger cousin, was played by child actress Julia Benjamin. During the run of Hazel, Buntrock was tutored on the set and attended Lake Marie Public School, in Whittier when the show was on hiatus. After Hazel ended its run in 1966, Buntrock appeared in two guest spots on The Virginian in 1967, after which he retired from acting. 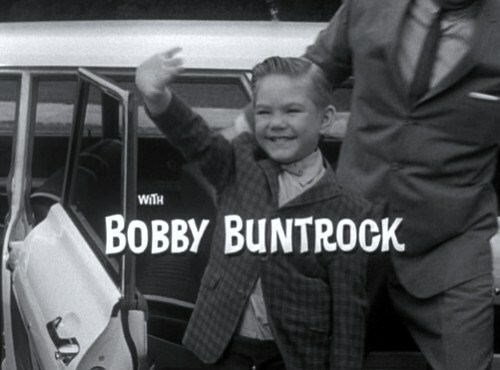 But sadly, former child actor Bobby Buntrock, 21, who gained popularity as little 'Harold Baxter' on 1960s TV comedy series "Hazel", lost his life in an automobile accident on a bridge in Keystone, South Dakota on April 7, 1974. According to the World Heritage Encyclopedia, the bridge had been severely damaged two years previously in the South Dakota Flood of 1972. There was a large hole in the middle of the bridge with at least 3.1 to 4.6 metres (10 to 15 feet) of water in the hole from the creek. Unfortunately, there were no warning signs or barricades to call attention to the danger. Bobby was en route to visit a friend when his car slid off the side of the road and flipped over into the water. The accident was reported and divers arrived at the scene. They eventually reached the car and discovered Bobby's body. The young man had tried to escape, but he had been unable to pry the door open far enough due to the mud and the sheer force of the water. His death was horribly heartbreaking and could have been prevented.